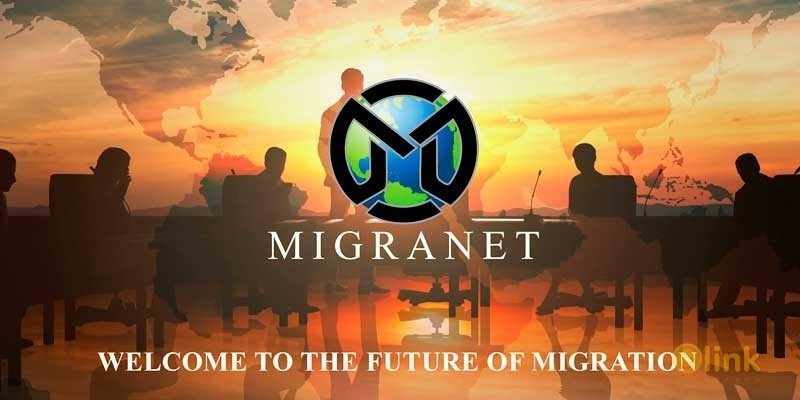 MIGRANET is the world's first AI blockchain migration platform. MIGRANET presents a one-stop solution to migrants and accredited migration practitioners by automating the processing of migration applications. It also assists refugees with their skills assessment, so they can be integrated into their host country post selection.